An adjunct professor at Columbia’s Earth Institute where he directs a program in Climate Science, Awareness and Solutions, Hansen’s talk “Young People’s World: Making Your Future Energy, Climate & Human Rights” will take place on April 26 at 8 p.m. in the Weis Center of the Performing Arts. His talk is free and open to the public, although advanced ticket reservation is required here. 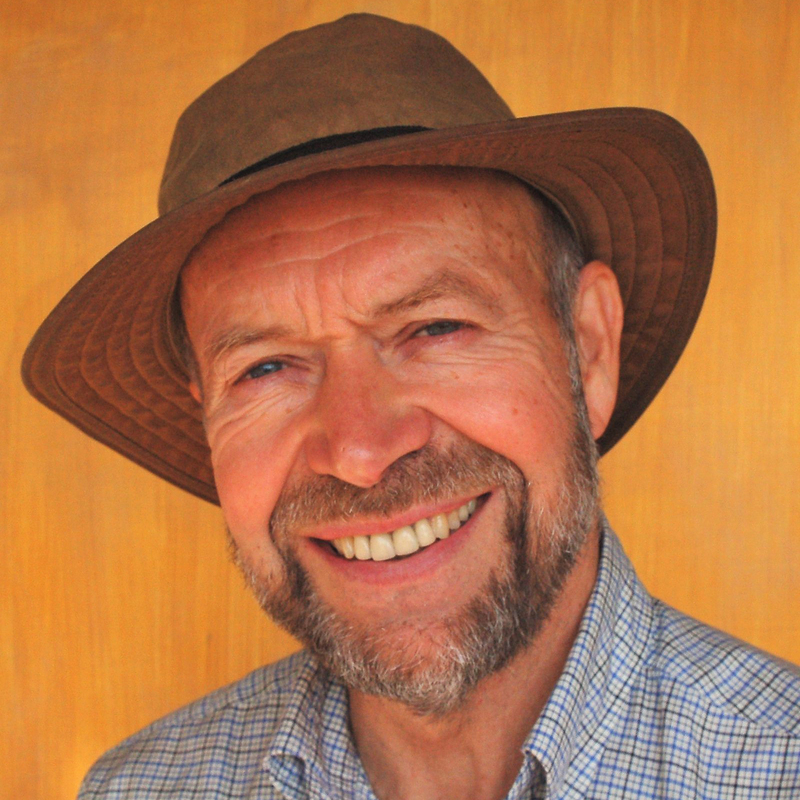 Hansen is the author of the book Storms of My Grandchildren: The Truth About the Coming Climate Catastrophe and Our Last Chance to Save Humanity (Bloomsbury Press, 2009). The book describes how the burning of fossil fuels is changing our climate and argues that this is putting Earth into imminent peril. His forthcoming book Sophie’s Planet: A Search for Truth About Our Remarkable Home Planet and Its Future (Bloomsbury Press, April 2020) is a series of letters to his granddaughter, Sophie Kivlehan, showing how it is still possible to ensure that young people inherit a clean world. The 2017 Sustainability Symposium keynote speaker as a high school senior, Kivlehan plans to join her grandfather’s talk this year and participate in other events as part of the symposium. Formerly director of the NASA Goddard Institute for Space Studies, Hansen is a member of the U.S. National Academy of Sciences and has received numerous awards including the Sophie and Blue Planet Prizes. “When the history of the climate crisis is written, Hansen will be seen as the scientist with the most powerful and consistent voice calling for intelligent action to preserve our planet’s environment,” said former Vice President Al Gore in Time magazine. This symposium is presented by BCSE, with sponsorship by The Office of the President, The Provost’s Office, The Office of Religious and Spiritual Life, The Dean’s Office of the Freeman College of Management, The Dean’s Office of the College of Engineering, The Environmental Science & Studies Department, The Electrical & Computer Engineering Department, The Bucknell Farm, The Humanities Center, The Office of Campus Sustainability, The Department of Economics, The Department of Geography, the Department of Geology & Environmental Geosciences, The Department of Chemistry, The Department of Physics, The Department of Women & Gender Studies, The Center for the Study of Race, Ethnicity & Gender, the CAP Center, The Department of Managing for Sustainability, The Department of Biomedical Engineering, The Department of Mechanical Engineering, The Department of Education, the Department of Civil & Environmental Engineering, the Department of Religion, and the Department of Biology.